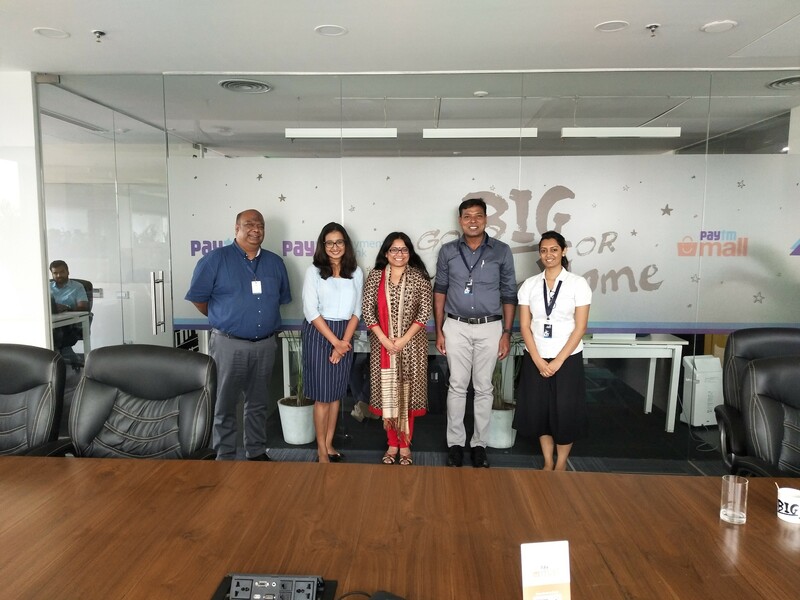 4th July, 2018, New Delhi: Paytm AshaKiran, an initiative by Paytm Payments Bank andGrameen Foundation for Social Impact (GFSI) have entered into a partnership to helpenable rural women &youth with self-employment opportunities. Under this partnership, both companies will work towards building the financial capability for rural women and youth by providing skill-oriented training and help creating employment opportunities. For its first phase, a pilot has been planned for the Nagpur district of Maharashtra that will potentially reach to over 300,000 people and educate them about Financial Education and Digital Financial Literacy by the end of the current financial year. The project will continue to extend this opportunity to several smaller cities and towns across Maharashtra, Karnataka, Haryana, Andhra Pradesh, Uttar Pradesh and other states across India. Grameen Foundation will leverage G-LEAP (Grameen Learning Platform), – an Android- based mobile learning platform and Grameen Guru, an Augmented Reality based Chatbot application, to help train and equip people. While Paytm Payments Bank will renderits holistic banking and entrepreneurship training to help these individualsand promote self-employed. Speaking on the occasion, Prabhat Labh, CEO of GFSI, said, “This partnership brings together Grameen Foundation’s unique strengths in technology- enabled learning, human-centred design and deep understanding of barriers and challenges faced by underserved communities and innovative digital finance and payment products of Paytm Payments Bank to offer an effective and scalable solution for livelihood development and financial inclusion ofwomen and youth”. This project will also build on the success of earlier Grameen Foundation projects to digitize operations of microfinance institutions through Aadhaar Enabled Payments (AEPS), deployment of Interactive Voice Response based learning, implementation of Business Correspondent model in MFIs and promoting goal-based savings amongst low income women.